Janet is the Administrator of the Rural Municipality of Hillsdale No. 440. 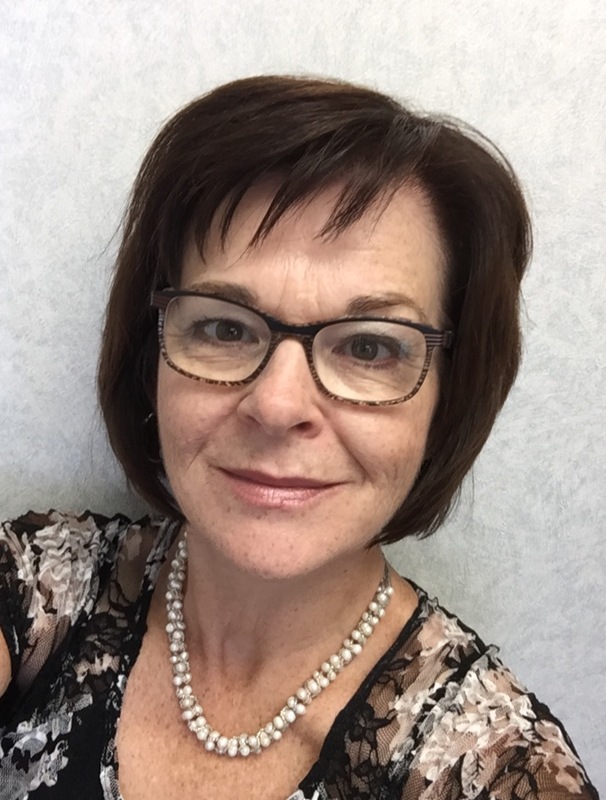 Janet was born and raised in the Neilburg area, she attended Red Deer College receiving a Certificate in Hospitality and Tourism. The next two years were spent at Lakeland College in Lloydminster in the Business Administration – Accounting Major. In June 1997, Dale Bryden, Administrator of the Rural Municipality of Hillsdale No. 440 and Village of Neilburg, literally pulled Janet off the street and asked if she would like to work as his assistant. From June 1997 to December 2001, Janet worked as the Assistant Administrator and received her Rural ‘C’ Certificate and Urban “Standard” in 1998. In January 2002, Janet became the Administrator of the Rural Municipality of Hillsdale No. 440 and Village of Neilburg when Dale Bryden retired. Janet received her ‘A’ certificate in 2006 and has continued to work for both municipalities. On July 1, 2016, Janet became the Executive Director of the Rural Municipal Administrators’ Association. 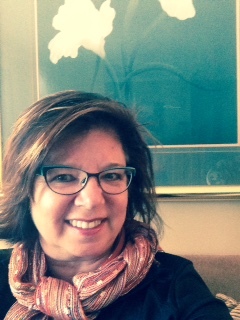 Janet has been involved in the Suffern Lake Regional Park – Suffern Section and Suffern Lake Regional Park – Manitou Section, Neilburg Figure Skating Club as Treasurer and Competition Chairperson, Manitou Lake Centennial Committee, and continues to be involved in the Northwest Municipalities Association and WIM’s Gym. Janet is married to Brent Black and they have two girls, Taryn and Jorin. Taryn is currently enrolled in Lakeland College – Street Rod Technology and Jorin is in Grade 11 at Neilburg Composite School. Janet enjoys camping, golfing, curling and scrapbooking. Wendy is the Administrator for the Rural Municipality of LeRoy No. 339 in LeRoy, Saskatchewan. Wendy’s Administrative career began in the Town of Kelvington in 1991, when she began training and taking classes towards a “C” Certificate in Municipal Administrator Certification. She accepted a Rural Municipal Administrator Position for the RM of Big River No. 555 in 1995, obtained an “A” Certificate and moved to the RM of Buckland No. 491 in 1998 until 2012 when she was drawn back to her roots and to Rural Saskatchewan, to the Rural Municipality of LeRoy No. 339, to assist the RM Administrative Team with the growth, development and opportunities being spurred by regional potash development. Wendy spends her personal time between her homes at Bell’s Beach on Christopher Lake and LeRoy, enjoying the outdoors, spending time with family and friends and travelling. Wendy was elected President of the RMAA Board in 2015, following one year as Vice-President and eight years as Director for Division 5. Tim is the Administrator for the R.M. of Kelvington No. 366. He was born and educated in Odessa, Saskatchewan. After attending business college in Regina in 1972-73 he worked a number of years in accounting for the provincial government. His first exposure to municipal work began in 1977 with the Municipal Services Branch of the Department of Northern Saskatchewan in La Ronge. In 1979, Tim began the Junior LGA course and became Administrator for the Town of Big River. During that tenure he received his Urban C and Rural C Certificates. In 1981, Tim became Administrator for the R.M. of Kelvington No. 366 and obtained his Rural A Certificate in 1983. 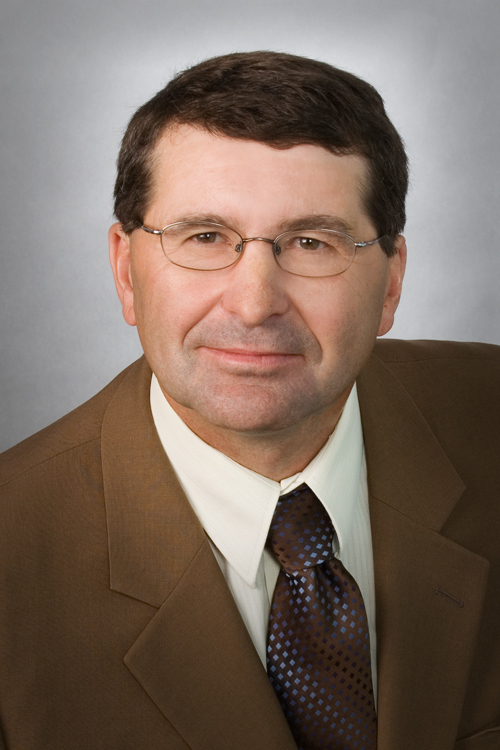 Tim was elected to the RMAA Board of Directors in 2003 as Division 4 Director, in 2007 as Vice-President and in 2011 as President, during which period he sat as Director Ex-Officio on the SARM Board of Directors. Tim and his wife Liz have three children and one grandchild. He enjoys activities in the great outdoors as well as sports and playing music. 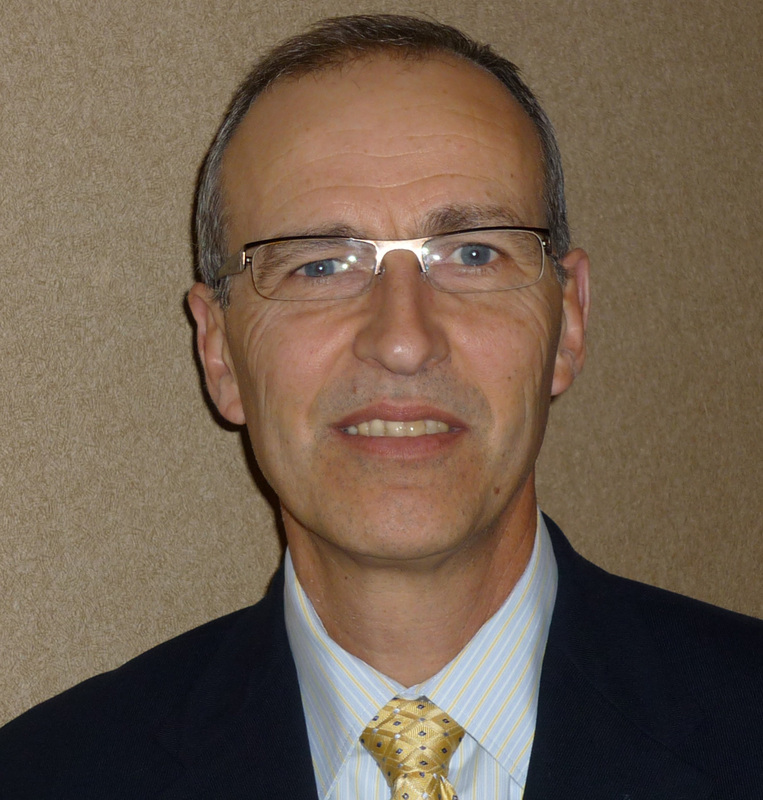 Guy Lagrandeur is the Administrator for the R.M. of Redburn No. 130 and the C.A.O. for the Town of Rouleau. Born in Sturgeon Falls, Ontario and raised in Aylmer, Ontario Guy moved to Saskatchewan in 2001. He received his LGA Certificate in June of 2004. In 2007 Guy trained at the R.M. of Excelsior No. 166. Before completing his training Guy accepted the position of Administrator in the RM of Redburn and the Town of Rouleau in November of 2007. He received his Rural C Certificate in January of 2008 and his Urban C Certificate in January of 2012. Guy and his wife Sue live in Caronport, Sk. with their son Wayde. Guy loves to golf, read and travel. Sheila grew up on a mixed farm south of Kisbey, Saskatchewan. She attended Lampman School from K-12 in Lampman, Saskatchewan. Sheila started her training at the R.M. of Tullymet No. 216, with the office located between Ituna and Balcarres, in 2005. After receiving her Rural Class “C” Certificate, Sheila was hired as the Administrator of the R.M. of Tullymet No. 216 in November 2006 upon the retirement of the previous administrator. In May 2010, Sheila received her Rural Class “A” Certificate. Sheila and her husband Travis farm south of Ituna with their 2 girls – Shannara and Sharlize. Sheila is kept busy with farming and the girls many activities. As well, Sheila sits on the Ituna Regional Park Authority, helps with Ituna Silver Spurs Lighthorse 4H Club, Secretary of Wyber Hall, and Ituna Minor Sports. In her spare time, Sheila enjoys yardwork, vacationing in the winter, and camping in the summer. 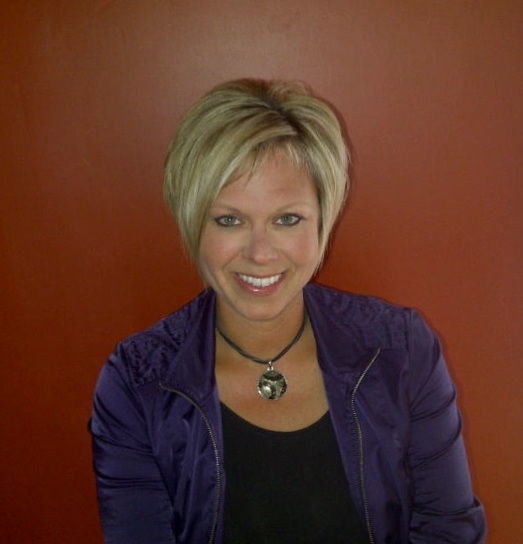 Sheila was elected to the Board of Directors for the RMAA in May 2013. 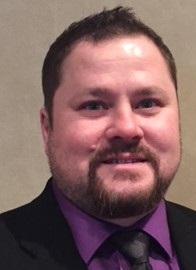 Mike Wirges is currently the Administrator for the RM of Moose Jaw No. 161. Mike grew up on the family farm in the RM of Rogers No. 133, northeast of Coderre. Taking a slightly alternate route toward his current role in Municipal Government, Mike’s ambition followed the corporate world for over 21 years. Specifically, careers with Sony of Canada Ltd. (13 years); Chapters Inc. (2 years); and most recently Rogers Communications Inc. (6.5 years). In early 2009 he began his LGA courses at the University of Regina and was provided the opportunity to learn the ropes from dedicated Administration at the RM of Moose Jaw, No. 161. This experience was essential to prepare him for his first Administrator’s role at RM No. 61 Antler (Redvers, SK). In the fall of 2009, Mike moved his family from Regina to the community of Redvers, where he worked until the fall of 2013. He earned his Class “C” Certificate in 2010 and in 2013, earned his Rural Class “A” Certificate. In the fall of 2013, Mike moved his family back to Regina after accepting the Administrator’s position with the RM of Moose Jaw No. 161. Mike and his wife Nancy reside in Regina and are proud parents to 6 children. He enjoys fishing, camping, biking and golf. Linda Boser is the Administrator of the R. M. of Swift Current No. 137. Born in Lacombe, Alberta and raised on a mixed farm southwest of Unity, Saskatchewan in the R.M. of Grass Lake No. 381. Linda began her administrative career as Assistant Administrator for the R.M. of Clinworth No. 230 in 1997. She received her Rural Class “C” Certificate in 2000 and was hired as Administrator for the R.M. of Clinworth No. 230 in March, 2001. In May, 2004, Linda received her Rural Class “A” Certificate and in 2006 received a Standard Urban Certificate. Linda served as Treasurer for the Great Sand Hills Planning Commission from 2001 until 2009. In 2009, Linda and her husband moved to Swift Current where Linda worked for a short time as Assistant Administrator for the R.M. of Swift Current No. 137. In February, 2010, Linda was hired as Administrator for the R.M. of Webb No. 138 and the Village of Webb. In June, 2011, Linda returned to the R.M. of Swift Current No. 137 in the role of Administrator. Linda and her husband Pat reside in Swift Current and have three sons, Steven, Ryan and Travis. They have five grandchildren whom they love to visit and spoil. In her spare time, Linda enjoys camping, golfing, travelling and spending time with her grandchildren. Fern Lucas is the Administrator of the R.M. of Tisdale No. 427. Fern and her husband Dwayne recently purchased an acreage just north of Tisdale, Sk. They have two daughters Kari and Whitney. 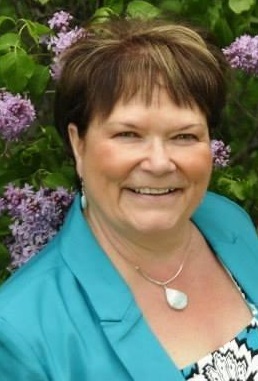 Born and raised in the Tisdale area, Fern has worked in local government for 35 plus years. She started training in the R.M. of Barrier Valley No. 397 in 1977. She participated in an “On the Job Training Program” and received her C certification in 1979. She then became Administrator for the R.M. of Barrier Valley and continued in that capacity until 2010 when she accepted the position as administrator for the R.M. of Tisdale. She obtained her A certification in 1984 and her Superior A in 2011. Fern enjoys camping, spending time outdoors, gardening and spending time with family and friends. She looks forward to the new challenge of being a director on the R.M.A.A. board. After short careers as a chef and a hair stylist, Doran began his LGA courses in the summer of 2001 while training at the R.M. of Blucher No. 343. Doran received his Rural Class “C” certificate in 2002 while serving as the Acting Administrator of the R.M. of South Qu’Appelle No. 157 and has learned from every moment in his career since. Doran could not be where he is if not for the support of his wife and three daughters. 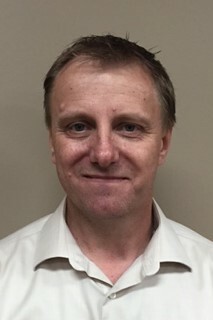 Throughout the course of his fifteen-year career, they have made it possible for Doran to serve as the administrator for the Rural Municipality of South Qu’Appelle No. 157, the Rural Municipality of Edenwold No. 158, and moved with him to the Rural Municipality of Blucher No. 343 in 2008. Doran now holds a Rural Class “A” certificate as well as an Urban “Standard” certificate. Doran is looking forward to serving the RMAA with integrity and to continue to grow both personally and professionally. Michelle Buechler is the Administrator for the R.M. of Paynton No. 470 located in Paynton, Saskatchewan. Michelle began her municipal career as an office clerk for the Town of Kerrobert for 3 years. After staying home to raise her children she re-entered the municipal field and worked casual as the office assistant for the Village of Dodsland and the R.M. of Winslow No. 319 in Dodsland, Sask. She took the LGA course and received her Rural Class “C” certificate in 2004. After exploring other career options Michelle re-entered the municipal field in 2005 as the Assistant Administrator for the R.M. of Marriott No. 317 and the R.M. of Pleasant Valley No. 288 in Rosetown, Sask. In 2007 she became the Administrator for these two municipalities and held that position till July, 2015. She obtained her Rural Class “A” certificate in 2009. After moving to Sherwood Park, Alberta in July 2015, she took a position with Enbridge Pipelines in the Property Tax department as a Tax Analyst on March 1, 2016 and held that position until December 31, 2016 when she decided to return to rural Saskatchewan. She accepted the position as Administrator for the R.M. of Paynton on January 1, 2017. She was elected to the RMAA Board in May, 2017. She has two grown sons Jesse and Cody who reside in Dodsland, Sask. Ray Orb is currently the Reeve of the RM of Cupar No. 218. Ray and his wife, Val, operate a mixed farm in the Cupar area and have raised three children, Chelsey, Jocekly and Jerod. Ray grew up in the Wheatwyn District of Markinch, SK and completed his education at Robert Southey School. Elected as agricultural councilor for the RM of Cupar No. 218, he was elected as municipal councilor in 1985, and then as Reeve in 1995. He served for several years as both a Director and President of the Regina District Association of Rural Municipalities, an association which has a membership of over 50 rural municipalities. In 2004, Ray was elected as SARM Director of Division 2 and was elected Vice-President of SARM at the 2010 Annual Convention.